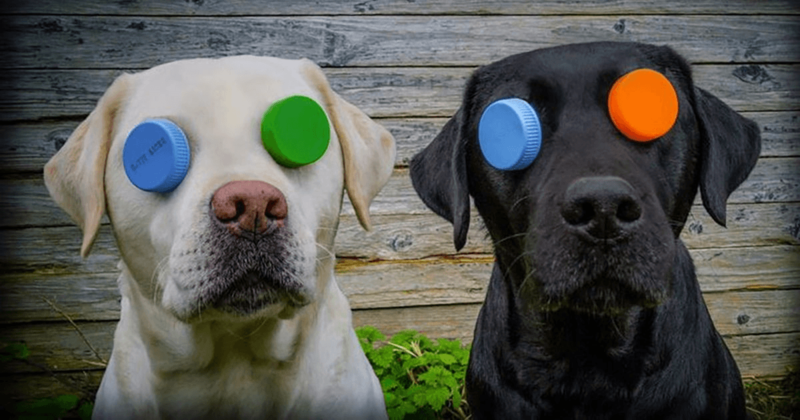 The Power Rangers fan club Ranger Nation Belgium is gathering plastic bottle caps to support a charity organisation for guide dogs for the blind. You’ll be able to drop the caps in a special container to support your favourite Power Ranger colour. Just to be clear: the colour of the caps don’t matter, the colour of the container in which you drop them does. Which Power Ranger will win? The caps will then be donated to the ‘Belgian Center for Guide Dogs’, who in turn will sell them to recycling companies. The profit goes to the center for the full 100% AND we help the environment! Keep an eye on our Fan Village page for more charity events!